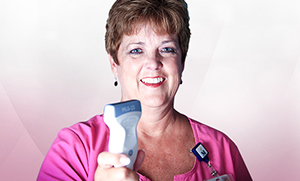 At the Harold & Dixie LePere Breast Health Center, we treat the full spectrum of breast diseases. 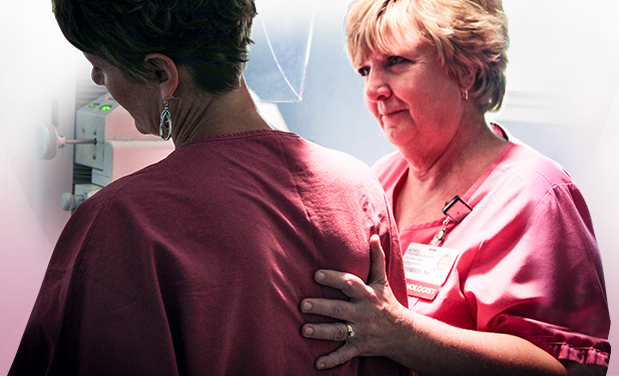 We strive to provide every woman the best breast care possible—comprehensive, compassionate, and close to home. Our team offers complete care from the moment you and your doctor suspect something is wrong through diagnosis, treatment, and recovery. We are committed to giving you every advantage in your battle against breast disease. 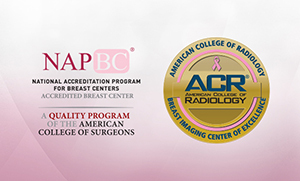 Learn about the Breast Health Center's designations, certifications, and accreditations.